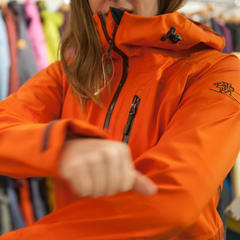 Here's the gear we geeked out on most at the SIA trade show in Denver amidst the infinite rabbit hole of jackets, pants, goggles, gloves, helmets, skis, boots... you get the picture. Now see these pictures. 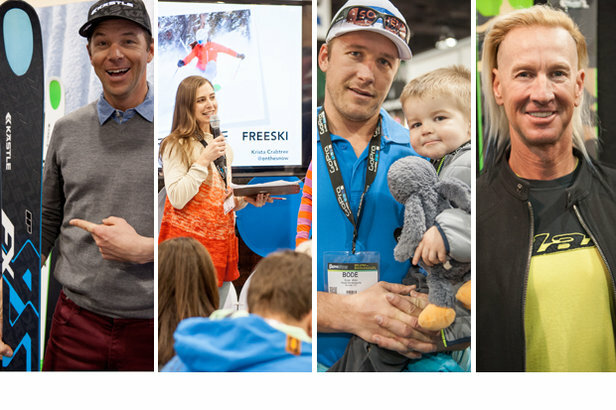 The athletes, the girls, weird dudes and parties, SIA 2015 was a blast! Light as a feather, stiff as two boards. 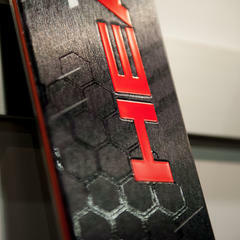 Skis for 2016 introduce innovative materials, new shapes and more versatility and fun than ever before. In the jacket and pant arena, we're seeing/loving bright colors with zipper and seam accents, less crunchy, more stretchy fabrics, and lightweight layering options. 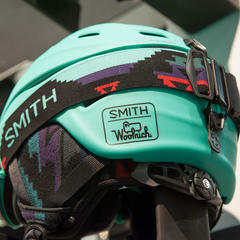 Throwback graphics to modern collabs, convenient change/fit systems, safety innovations to straightup strap preference, here's the heads up on 2016 helmets & goggles. We're now just touching back down to earth after floating through new product heaven last week at SIA. Here's what stuck and made the trip back with us.